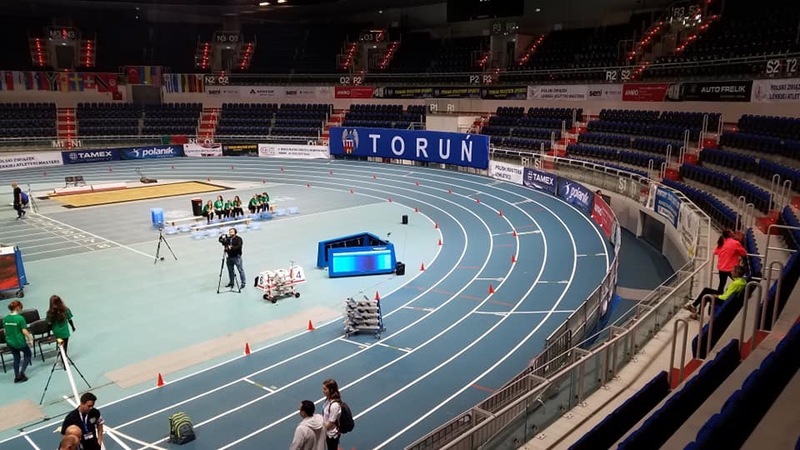 The Polish city of Toruń is currently hosting the best of masters athletics, with over 4000 competitors from 88 countries around the globe. Amongst them North Down AC was well represented with Francis Marsh donning an Ireland vest in the 3000m (M50 bracket). 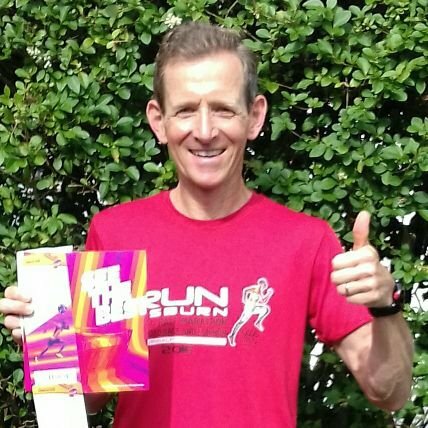 Having earned a place with a clocking of 9:32.76 to win his category at the national championships, hopes of a podium finish in Poland were not unreasonable. It wasn’t to be however, an untimely cold putting paid to silverware ambitions and, although slightly disappointed with 9:47.48, the well respected coach should take pride in his 6th place finish.